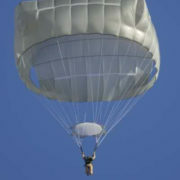 As a prime defense contractor to the US Government, Mills Manufacturing is a principle supplier of military parachutes and related parachute components to all five branches of the US armed forces. 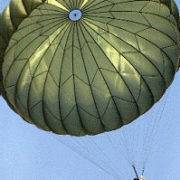 A registered ISO 9001 company, Mills Manufacturing produces military parachutes used by governments and organizations in more than 65 countries today. We personally manufacture, inspect, test, and package each product we create, and take pride in delivering the finest quality product available in the world. 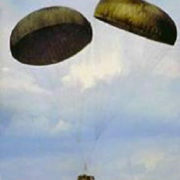 Mills Manufacturing prepares end users for every situation. 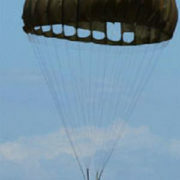 Whether it’s strategic deployment of a trained squad or airdropping vital supplies, Mills Manufacturing military parachutes safely deposit their cargo when it absolutely counts. Contact us today for immediate inquiries or to get started on your order.